A non-compete agreement is one wherein an employee or a company with whom you are in business with, will not in any way, do business with any of your competitors, should you both decide to part ways. 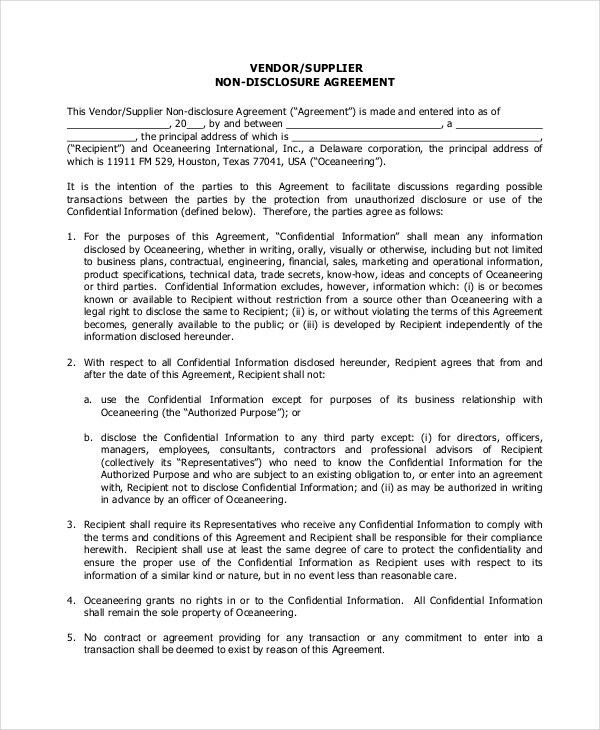 This is an important agreement as while working together, you are often required to share confidential information regarding the working of your organisation. 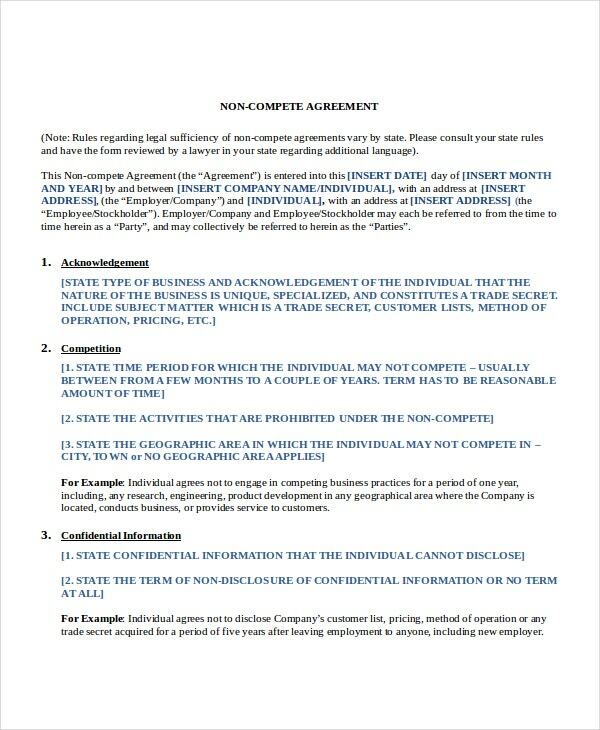 A few non-compete agreement samples are listed below which can help you in drawing such an agreement templates. 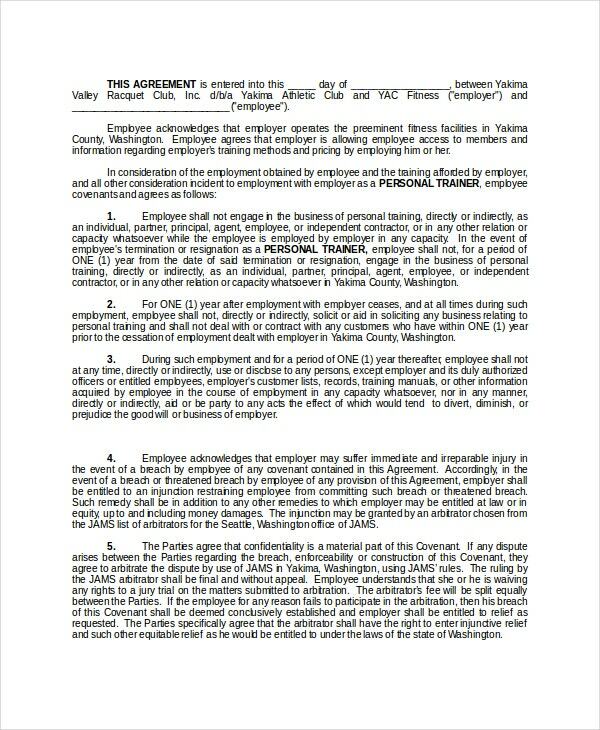 This is a non-compete agreement sample which can assist in drawing up a non-compete agreement between you and your employer to be effective in cases of termination of employment of the employee. 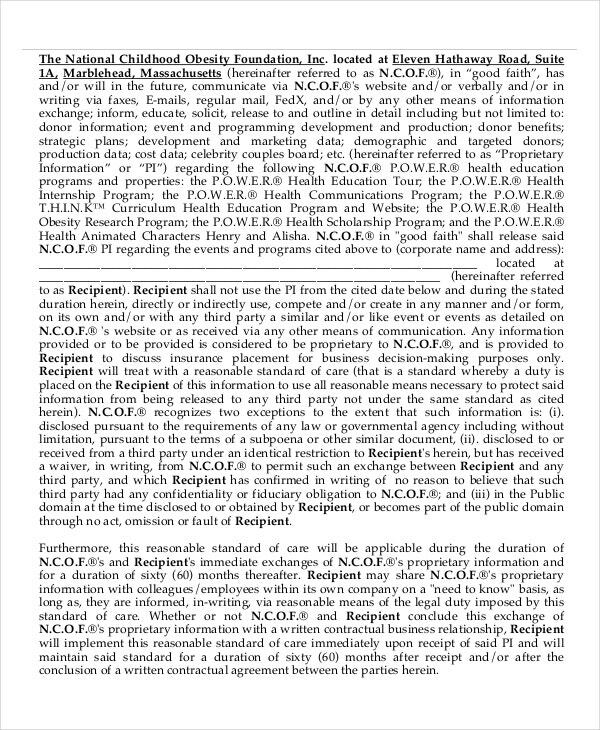 You can also see Employee Non-Compete Agreement Templates. 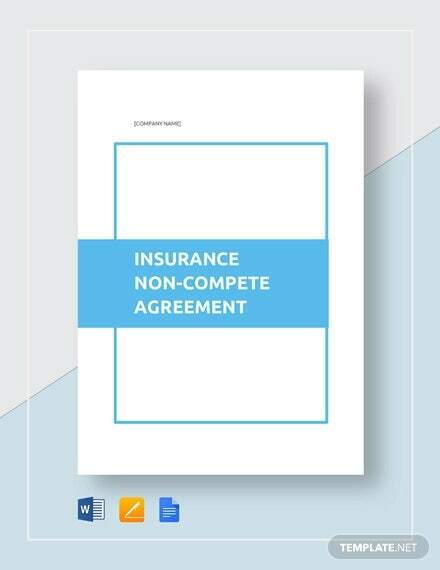 If you need to draw up a non-compete agreement effective for up to one year after termination of employment then you can use this non-compete agreement sample as a reference. 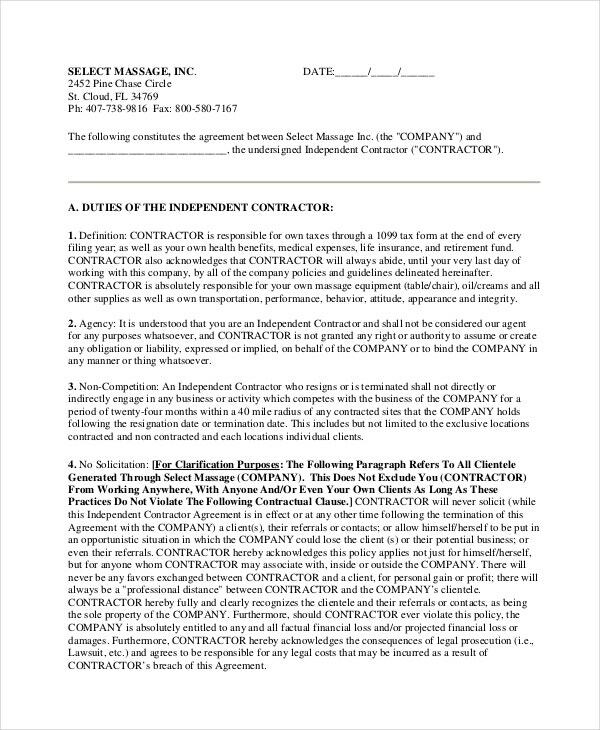 This is a non-compete agreement sample that can be useful for drawing up a non-compete agreement between a contractor and the business the contractor provides their services to. > Who can use the Non-Compete Agreement Samples? 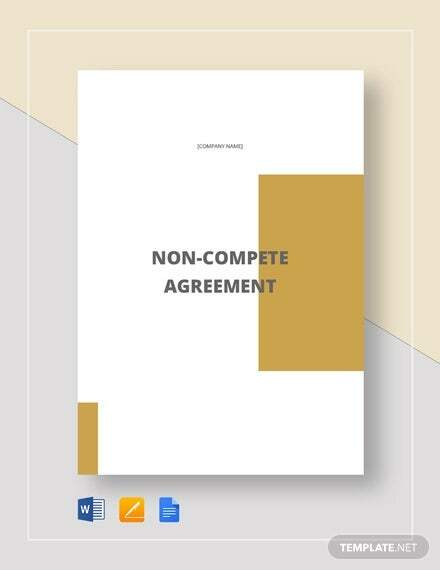 Non-compete agreement samples can be made use of by anyone who is looking to draw up a non-compete agreement. Businesses which are employing new people and have competitors active in their regions can make use of these samples to draw up a non-compete agreement for their new employees so that they are unable to share the confidential information shared with them regarding their business. 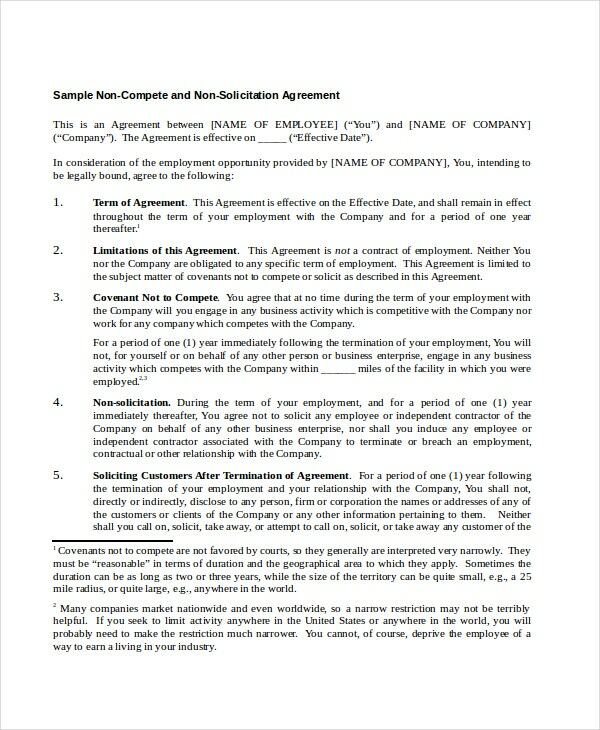 These agreement templates can also be drawn so that the current employees are not allowed to take away the clients they acquire while working for the company. 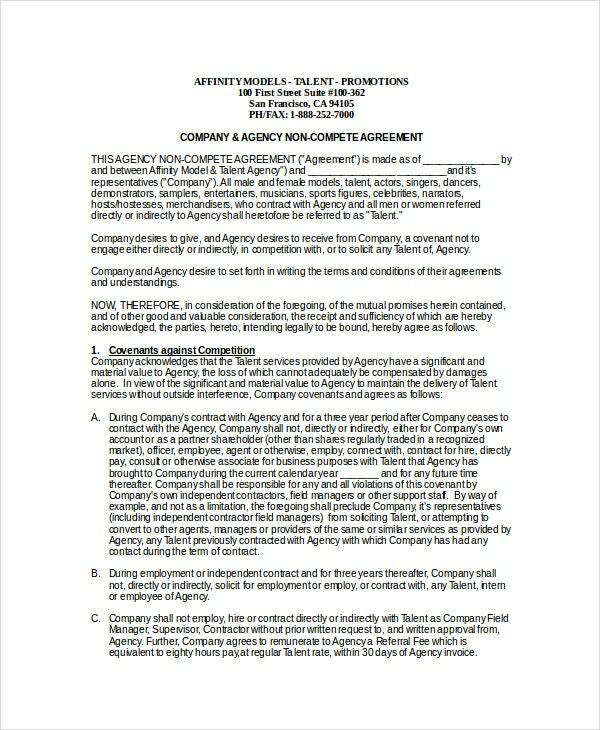 This is a non-compete agreement sample between an agency and a company so that the company does not avail services of the agency’s competitors during and after the termination of their business. > How to use the Non-Compete Agreement Samples? 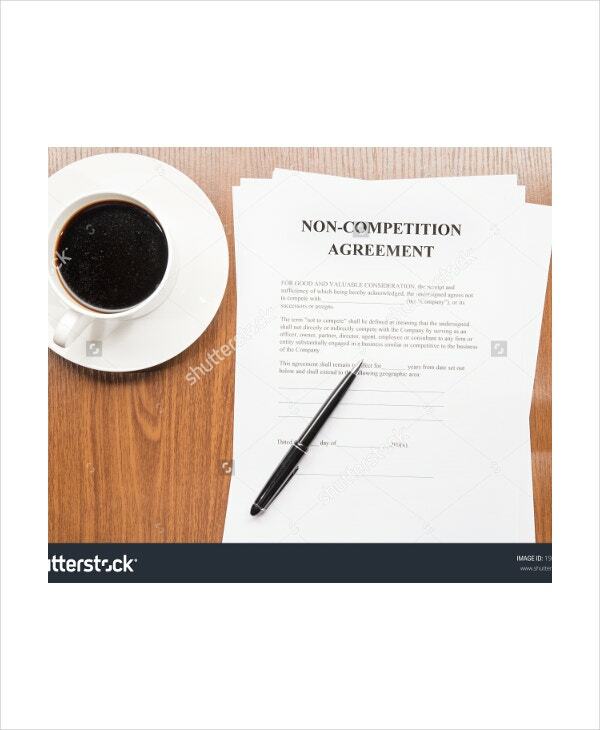 Non-compete agreement samples should be used as references to draw up your own non-compete agreements. By reading and understanding the samples, you understand how such an agreement should be written which enables to write a non-compete agreement on your own to be made between you and your employees. 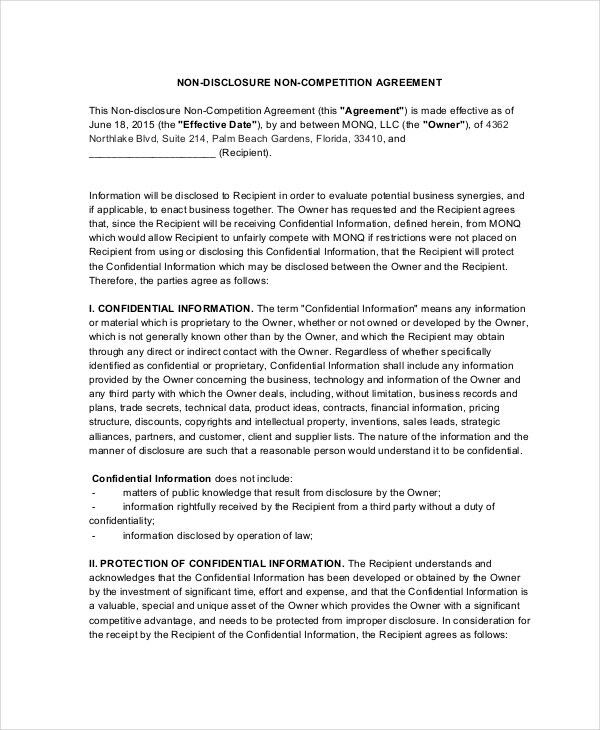 Some non-compete agreement samples are blank templates. You can use them directly to make your own non-compete agreements by writing specific information regarding your company and your employee in the well defined regions. Some parts of these templates have to be edited corresponding to specifics of your business. 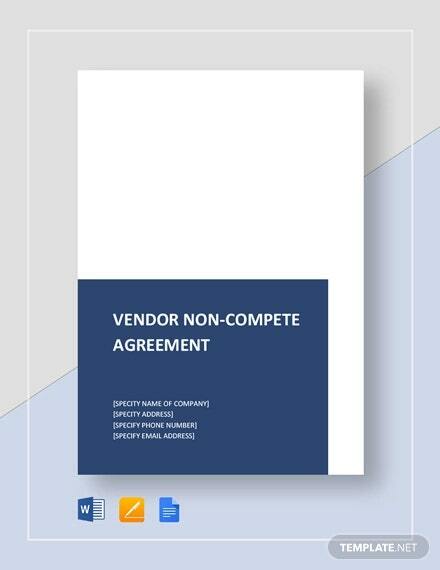 > What are the Benefits of using Non-Compete Agreement Samples? 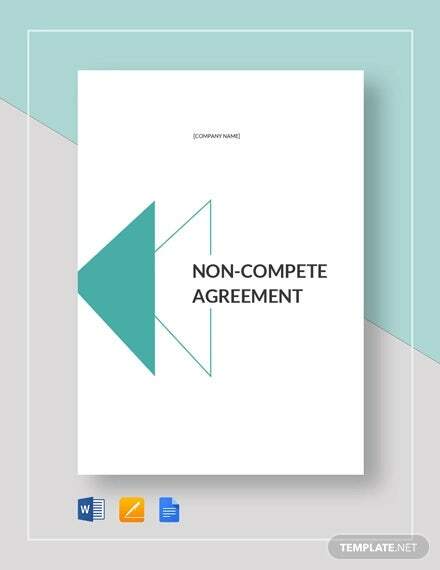 Non-compete agreements are extremely lengthy and have a very complicated and legal language. Making a non-compete agreement without having any experience or legal assistance is extremely risky as these agreements are legally binding and any error while making a non-compete agreement can jeopardize your business. These templates make sure that you do not make such errors. These templates help you in saving a lot of time which you would have to spend should you choose to make these agreements on your own. These templates also help you in saving a lot of money which you would otherwise have to spend for legal assistance. You can also see General Non-Compete Agreements. Non-compete agreement samples are extremely helpful agreement templates which are surely going to benefit you should you choose to use them. 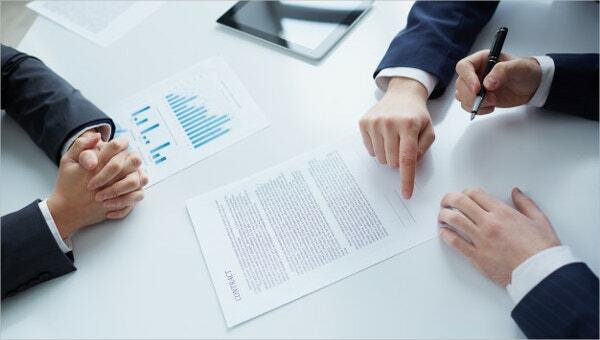 These agreement templates have been taken from highly reliable sources and therefore you can use them without having to worry. Choose the template which is best suited for your business.